The location of Dartigalongue house is in the Gers region, in the heart of Gascony. 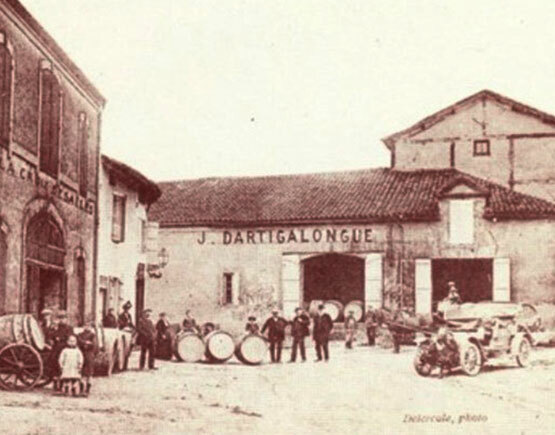 The company was founded in 1838 by Pascal Dartigalongue. In 1870 he acquired the vineyard "Lacroutz," from which also comes the Armagnac "Croix de Salles." 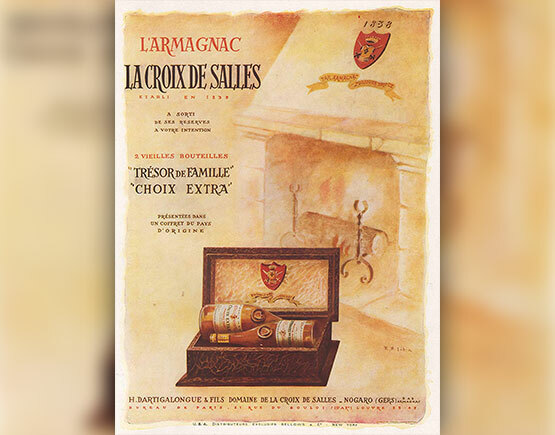 Today, the family-owned company, which lives on service and quality, is still true to its motto: "My Armagnac-my strength." 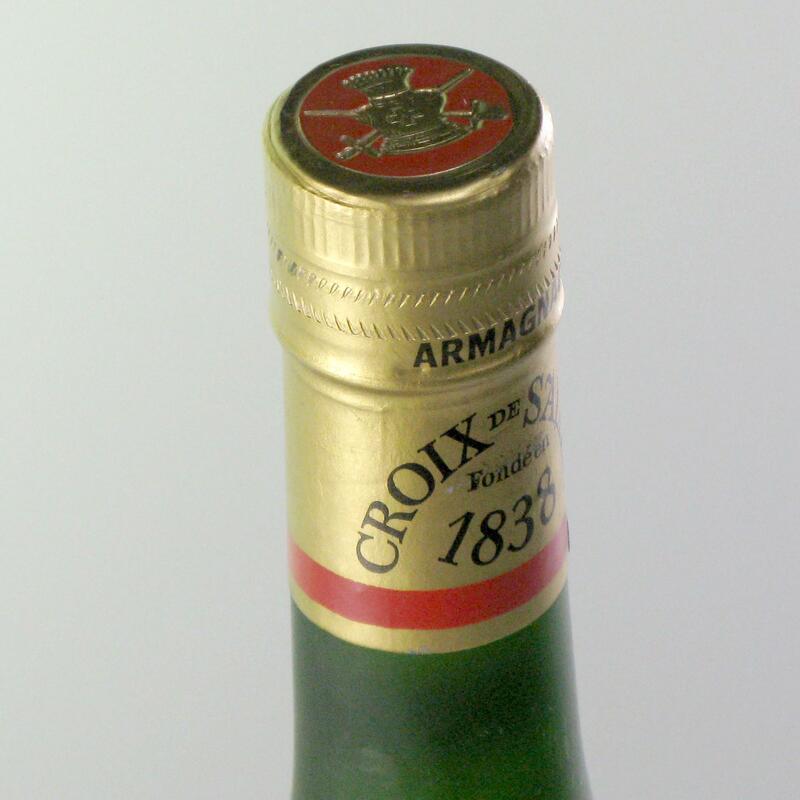 Unlike cognac, the Armagnac is distilled only once and then stored in the typical black oak barrels for 3-20 years. During this process, it also develops its dark, amber glow, as well as the characteristic aroma of baking plums, vanilla, licorice and much more. 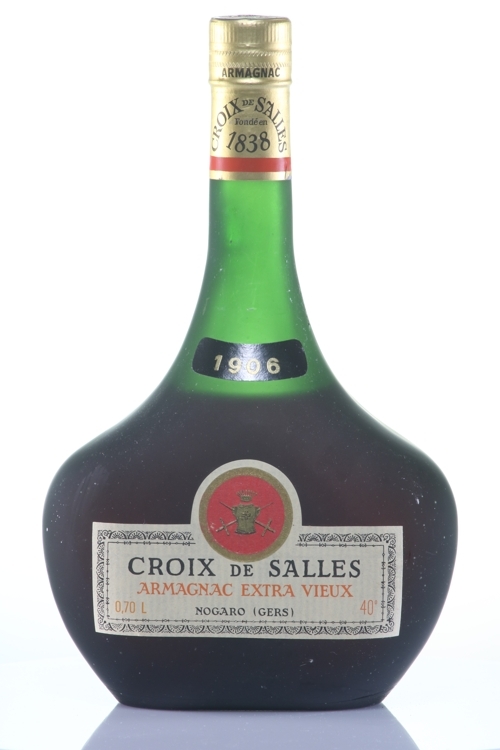 Some people say, it has a stronger flavor than the cognac and therefore described as very noble and supple.